Environment – Page 2 – ITER – Instituto Tecnológico y de Energías Renovables, S.A.
Volcanic risk,strengthening scientific and technical expertise and the education of citizens to reduce volcanic risk. Geotourism, promoting the attractions of the Canary Islands and other volcanically active regions, including the protection of fragile environments and strengthening knowledge of geological heritage. Groundwater resources, advancing knowledge of the oceanic volcanic island aquifer systems to work towards improved water management plans. 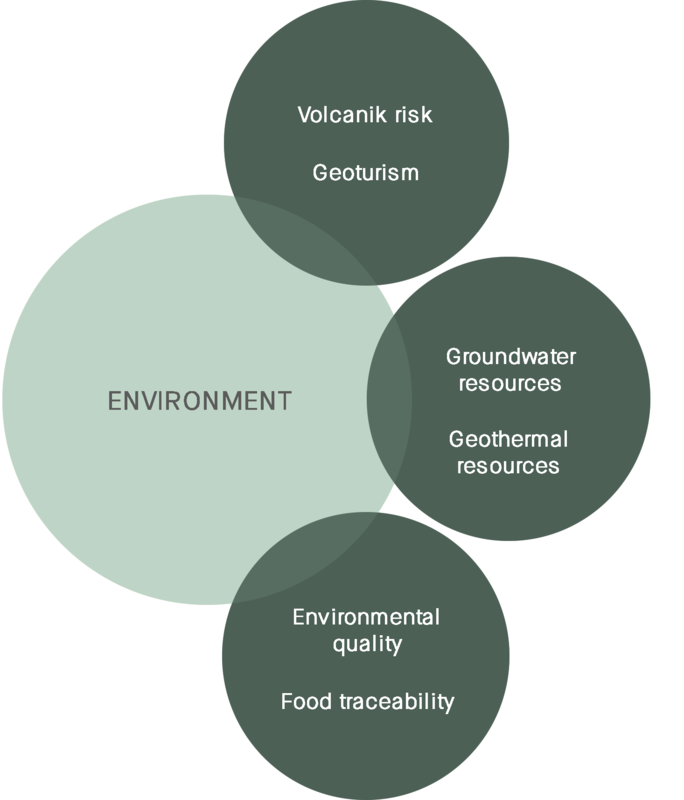 Geothermal resources, to detect and evaluate geothermal resources through R & D activities, which can enable the development of these energy resources. Environmental quality, analysing and evaluating the emission of atmospheric pollutants by natural and anthropogenic sources as well as the air quality. Food traceability, strengthening scientific and technical expertise to protect producers and consumers from fraud by contributing to the development of rigid controls on the authenticity and geographical origin of products. Experimental development of 3D models for characterising geothermal reservoirs in the subsoil of Tenerife, Gran Canaria and La Palma islands. Doctoral thesis list, organized yearly and directed by investigators from the Instituto Tecnológico y de Energías Renovables (ITER). The solidarity calendar produced by INVOLCAN aims to convey information and knowledge about the rich volcano diversity of the Canaries.